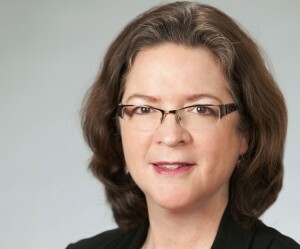 Patsy Catsos is coming to speak at FODMAP Around The Wold Congress! She is involved in the low FODMAP diet since 2008, and trained a lot of dietitians on this subject as well. In this interview she tells us more about het contribution to the program on the 6th of November 2015. Here you can learn more about Patsy and her work. 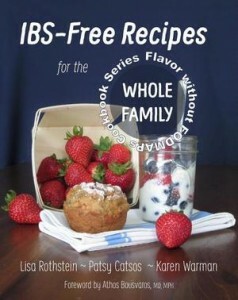 Patsy has written multiple books, all about IBS and the low FODMAP diet. See more information about her latestest book here.